The goal of the event is that within a day, dozens of parking lots of the Green Zone will become spaces for people instead of cars. To this end, all participants are transforming parking spaces into temporary parks. 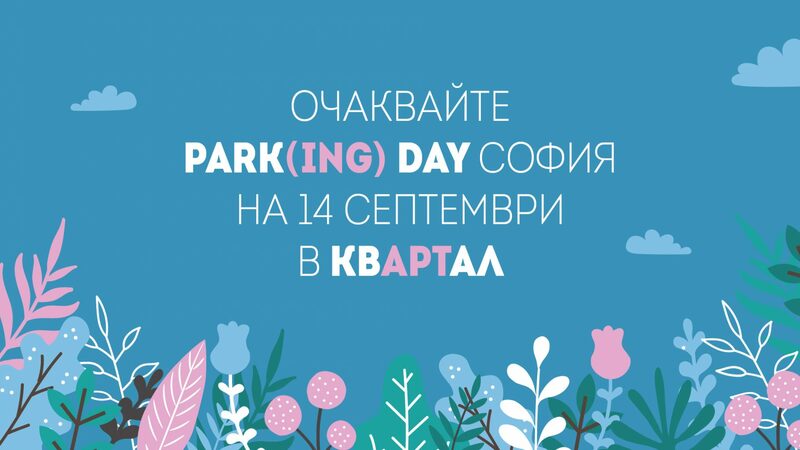 The area where Park(ing) Day 2018 will take place is between Dondukov, Vassil Levski, Maria Luisa and Slivnitsa Boulevards.